May help lower your cholesterol and reduce your risk of heart disease. Saponins from your diet bind with bile acids and cholesterol. This reduces the amount of cholesterol your body can absorb; in turn, that means it helps your body get rid of bad cholesterol. May help decrease your risk of developing certain forms of cancer or getting tumors. An article published in the Journal of Nutrition found saponins in soybeans slowed the growth of human cancer cells. 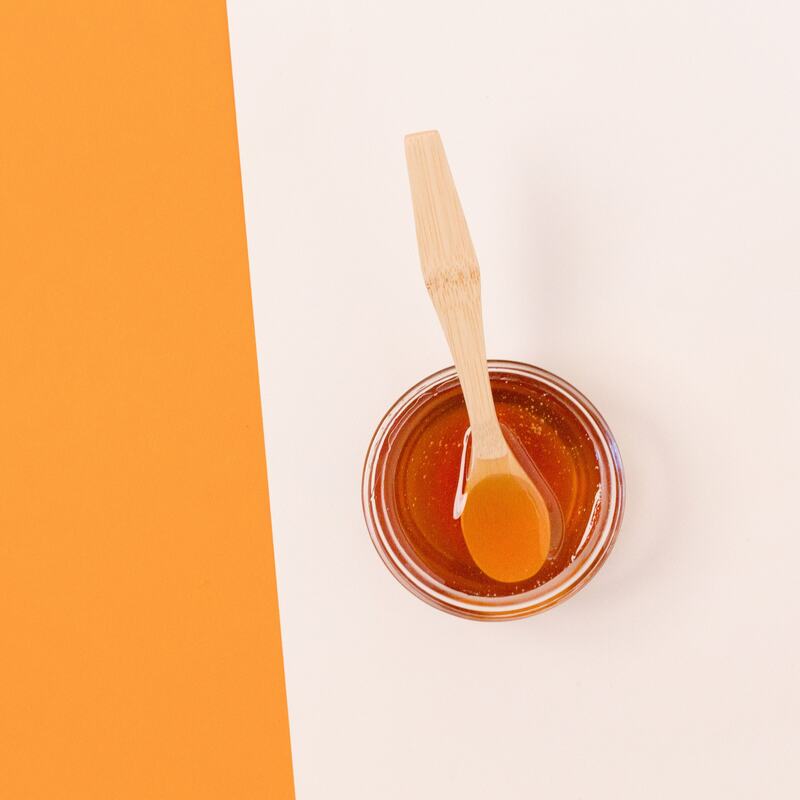 An article published in Phytochemistry Reviews said they may also cause the death of tumor cells, but more research is needed. May help improve your immune function. Some commercially extracted saponins come from certain species of Yucca cactus. Saponins are used by some brewers to help stabilize the foam head on a glass of beer! 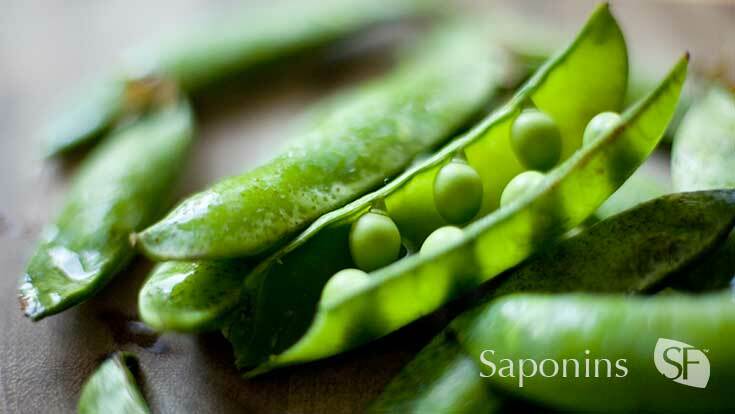 Saponins occur naturally in soybeans, peas, navy beans, haricot beans, ginseng, garlic, herbs, vegetables and yucca. Oats, quinoa and amaranth also contain it. Nutrients in Food: Have Our Veggies and Fruits Become Less Healthy? What Does 'Eat a Rainbow' Really Mean?